The Bristol beer that started it all back in 1994 is lively and hoppy right up front, with a crisp finish--and just enough malt character to provide balance in between. 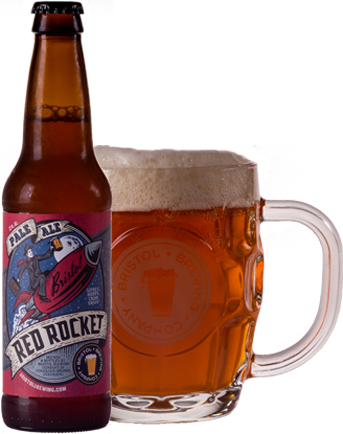 Rocket's hop character comes from a blend of Perle, Willamette, and Cascade hops. Dry hopped with Cascade for a delectable aroma. Pairing: Lively discussion with old friends or new.